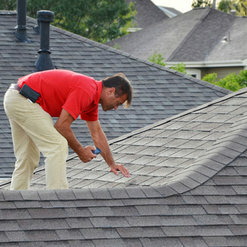 Wouldn’t it be great if solving your roofing problems was as easy as counting as one, two, three? Well, that’s exactly what we offer at OneTwoRoof. 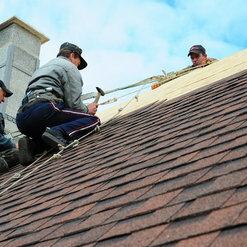 We make it extremely easy for you to deal with the hassles of roofing in Los Angeles. 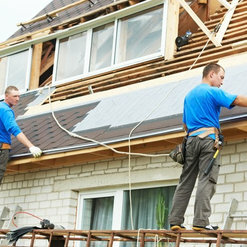 We have a team of experts and that makes us one of the few roofing contractors in Los Angeles you can trust on. We are located at 17252 Hawthorne blvd #285 Torrance CA 90504. We serve the entire Los Angeles area. 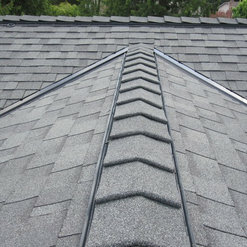 So, if you are in LA or in the surrounding areas, feel free to contact us and fulfill all your roofing related issues. So, what are the services we offer? 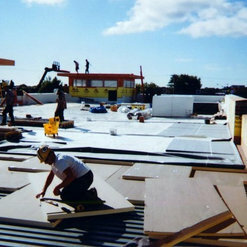 We offer everything related to roofing. 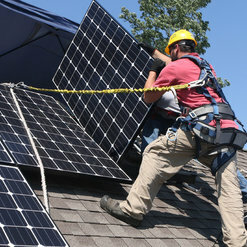 Want to install a solar panel system on your roof? We would help you do that! 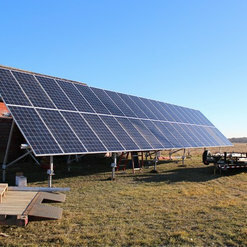 Want to replace the entire roof of your home with more efficient materials? We would do that in a jiffy! No matter how big or how small the task is, we would help you to deal with it ease. 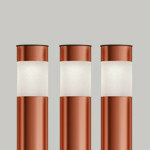 Our prices are also one of the most affordable in the industry. 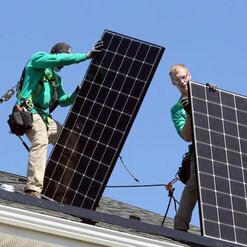 Visit http://www.onetworoof.com or give us a call at (424) 341-0954 to arrange for a free consultation today! Wonderful experience, start to finish. Jacob sat with us during our referral and carefully explained all of our options and price points. Never pressured us to choose upgrades rather explained pluses and minues of all the options. Price was fair compared to other companies. Would highly recommend this company! One Two Roof definitely hit the nail on the head when it came to my home re-roof. Adam was a very kind pleasant gentleman answered all my questions and provided my family and I with exceptional services. Going from a Tile Roof to an Architectural Roof was work itself. Adam and his crew were very eager hard workers, morning till dusk! They finished the job within a week, addressed all questions and provided excellent clean up service. Definitely would recommend One Two Roof, they beat everyone else with their comfortable bid. Thank you team. One Two Roof met all of my expectations. From the call to request a quote to making sure all of my questions were answered before and after the job. Adam was dedicated to making sure I was satisfied. He and his crew are very knowledgeable, dependable, respectful and I would HIGHLY recommend them! One Two Roof was professional in every aspect of resolving my roofing issues. I had some leaks and called several roofing companies. They showed up and explained what was going on and how to resolve my leaks. The job was completed in a few days and we are all dry again. What a relief and what a pleasure dealing with a professional company.Suprb job. First time home owner. I called One Two Roof for an estimate and was so surprised at how friendly and helpful they were. We wanted a company who has been in business for a long time and that had insurance. They provided me with certificates and a prompt estimate via email. Very professional. My job is now done and I couldnt be happier. Just give them a call if you need a roofer. I can’t say enough good things about One Two Roof! I needed to replace the retaining wall in my backyard and could not find a reliable company for the task. 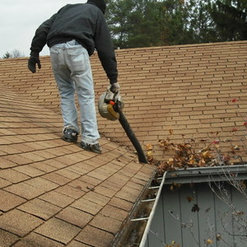 Then I remembered that One Two Roof had fixed my neighbor’s roof, so I called for a free estimate. Unlike the other contractors who didn’t bother to show up for the estimates they promised, They scheduled an appointment, called a couple days before to confirm the appointment, and called again the day of the appointment to let me know when they were on the way. Once everything was signed, work began shortly thereafter. 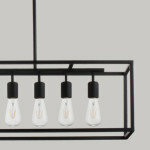 Jacob and his team were BEYOND polite, very industrious, and respectful of the property throughout the entire process. I am incredibly pleased with the final product and the experience as a whole. I highly recommend them for your home roofind or re-roofing needs! 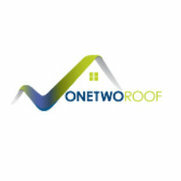 One Two Roofing was professional, informative and friendly from beginning to end of the re-roofing of my garage. The crew showed up on time, did a beautiful job, and left my garage and yard nice and tidy at the end of the 1-day job. Thanks for doing a super job and being totally professional! The roof no longer leaks and looks great! Thanks Sam and team. I will recommend you and use One Two Roofing again when the need arises! Thanks a million! Great company to work with. I worked with Sam for the estimate and setting up schedules. He Immediately returned calls, texts and emails. They had a fair price, and took care of everything including the permit. They called several times leading up to our construction date to answer any question and to keep us up to date. They cleaned up each day before they left. The crew that replaced our roof also kept us up to date during the project to make sure we knew what they were doing. 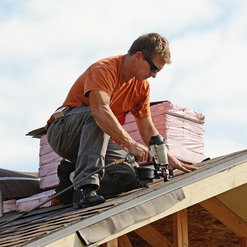 Superior roof contractor in Torrance, CA. As a property manager and owner of a commercial real estate company, I deal with a lot of contractors........ the good the bad and the average. I can highly recommend One Two Roofing. It's been a real pleasure to work with a professional company like theirs. They just finished their fourth roof for us in a three year span this summer. They reply promptly to phone calls, emails etc. 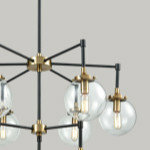 their prices are competitive and their work is quality. One Two Roofing has impressed me so much by doing such an excellent job that I want to spread the word so that others are aware of this talented roofing company and team. 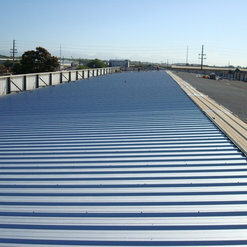 We have a large commercial roof over five tenant businesses. 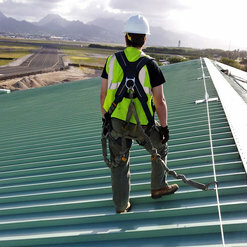 After years of dealing with numerous roofing companies who unsuccessfully attempted to repair ongoing roof leaks every time it rained, I finally contacted One Two Roofing, Sam is highly knowledgeable project manager, to fix our commercial roof. One Two Roofing is the best roofing company I have ever dealt with. They really CARE, are highly responsive, trustworthy, conscientious, dependable, hard working and very customer and tenant focused. It continues to be a pleasure dealing with each and every member of their highly professional team. . I cannot speak highly enough about One Two Roof. Adam and the team did a fantastic job on our roof repair. The main thing about them is they not only made our house a priority because we were moving in the following week, but they accomplished the job within 3 days and left the grounds immaculate. 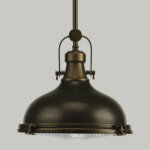 Adam is fabulous to deal with, friendly and knowledgeable. I highly recommend them for your roof needs, without a doubt. Excellent, excellent service. I had 6 or 7 different roofers come to bid my house. I have a small 1500sq ft flat roof which can be tricky if not done right, ask me how I know :/ Anyway, One Two Roof was efficient. They delivered exactly what he said he would and my new roof is amazing! Their pricing was a bit better than most I got bids from too. Their guys are top notch and really know what they are doing. I liked the fact that One Two Roof is in my neighborhood and they have done lots of roofs in my area. I had a new AC unit put on the roof at the same time, They even coordinated with them to get the platform built and everything done in harmony. I am thankful to them.